Ace the Adventure: Welcome to 2015 and a Blog Announcement! Welcome to 2015 and a Blog Announcement! Hey there! Remember me? The last month has been, well, nuts, but the Season of Crazy has left us and now we're back to just regular levels of crazy around here. Because we've been off for the last month (we've made it through Sinterklaas, visitors, Christmas, and New Years) I do have a LOT to share in the coming days. My parents came to visit us over the Christmas holidays and we did a lot of exploring and day trips around the country which means there are some pictures and trips well worth sharing and putting on your radar. But that's going to take a back seat for a moment to a big ol' blog announcement. 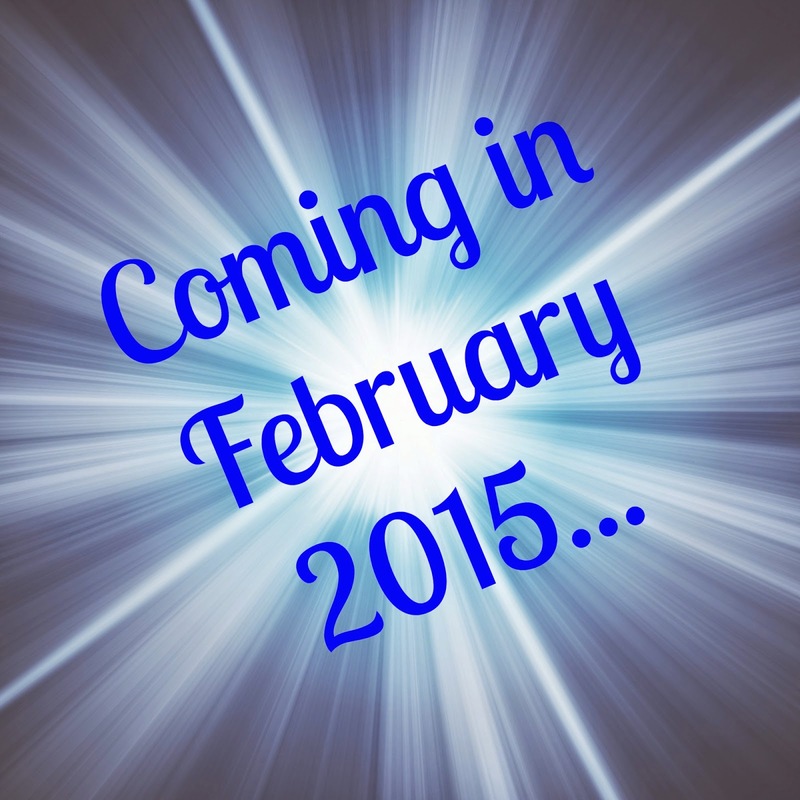 Coming in February 2015, Life in Dutch will be getting a new name and a new face. Starting in February, this blog will become "Ace the Adventure" and will be getting its own domain name and a new design. This is something that I've been considering for about the last year. While our lives are certainly continuing to be lived out immersed in Dutch and I plan to continue writing things related to our lives as expats in the Netherlands, I've decided that the new name gives the feeling of more flexibility to what I write (particularly every post that's not explicitly about NL) and reflects more of my personality - and not just because I threw my name in the title. In my mind, you can look at the new title as an imperative statement (Ace the adventure! ), a declarative statement ([I will] ace the adventure. ), or a description (Ace, the adventure.) - all of which seem to fit my/our experiences at any given time since starting this blog. It also makes sense to give the blog a face-lift to go along with its new name, so you can expect to see some design changes implemented in the next few weeks. Please bare with me as I make the switch over to the new name and look - I'm hoping for a minimum amount of hiccups during the transition, but it is tech related... I'm excited about these changes and I hope that you like them, too. So Happy New Year and stick around for what's to come! Wow what a great new blog name, love it! Love the new name and excited to see where it takes you! Thanks! I'm getting jazzed up the closer I get to the official switch over!